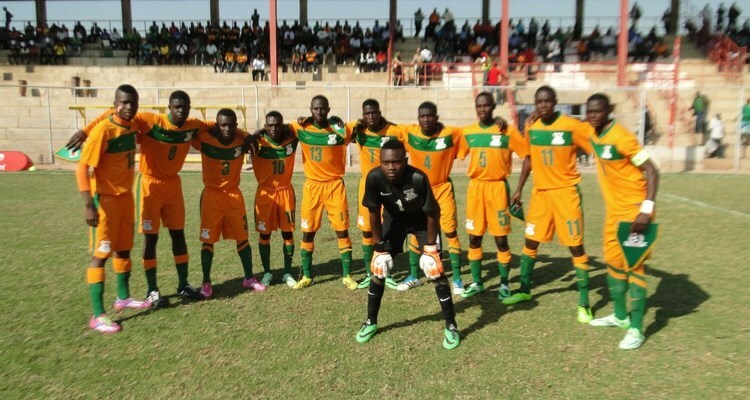 The first day results for the first legs of the 2nd round of the eliminating heats of the CAN U17, Niger 2015 started. Zambia gained the victory over Botswana at home (1-0), whereas Ethiopia was not able to get rid of Gabon (0-0). A single goal was enough for the happiness of the Chipolopolo young people. Enock Mwepu, back from cloakrooms, scored a goal. Through this, he allows his team to take advantage before the return match in two weeks.Everything is to be redone between Ethiopia and Gabon and Antelope Walya released maybe their chances of qualification. The match ended in a draw on Sunday in Addis Ababa (0-0). The winner of this match will face the winner of the duel RD Congo-Nigeria, whose first leg will be played on July 27th of this year. Yesterday, all those who welcomed at home were imperative, like Mozambique, Uganda, Benin.